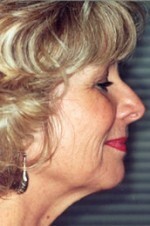 Have you heard of FACE TITE & NECK TITE WITH RF? 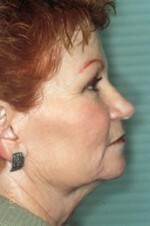 Face Tite is the most advanced facial contouring & refinement procedure. 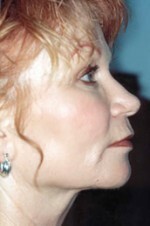 Face Tite is a new procedure that is comparable to a surgical facelift, without the large scars. 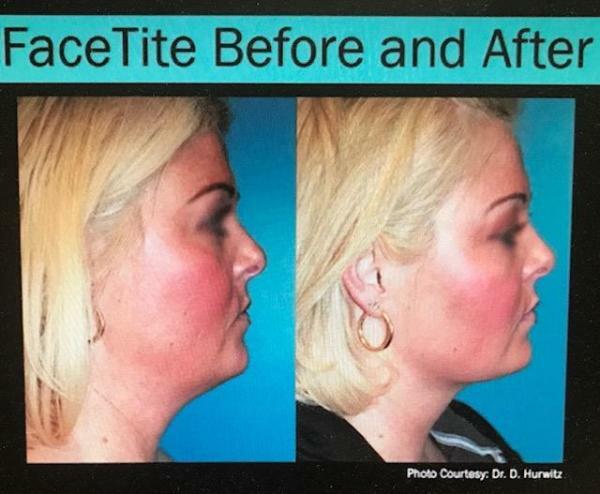 Face Tite provides dramatic improvement in skin laxity on the face and neck, which was previously only attainable through a surgical procedure such as a facelift. 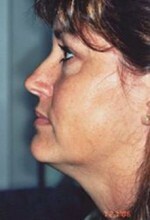 Face Tite utilizes minimally invasive radio-frequency energry to melt fat and tighten skin. Call for more details and be sure to ask for our Patient Coordinator as she was the first to have this procedure in our office. 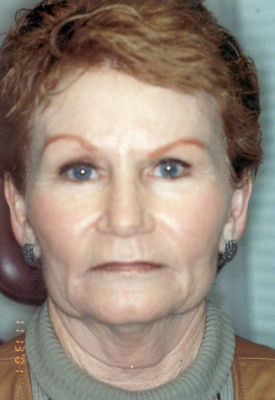 Looking for an alternative from the traditional facelift? 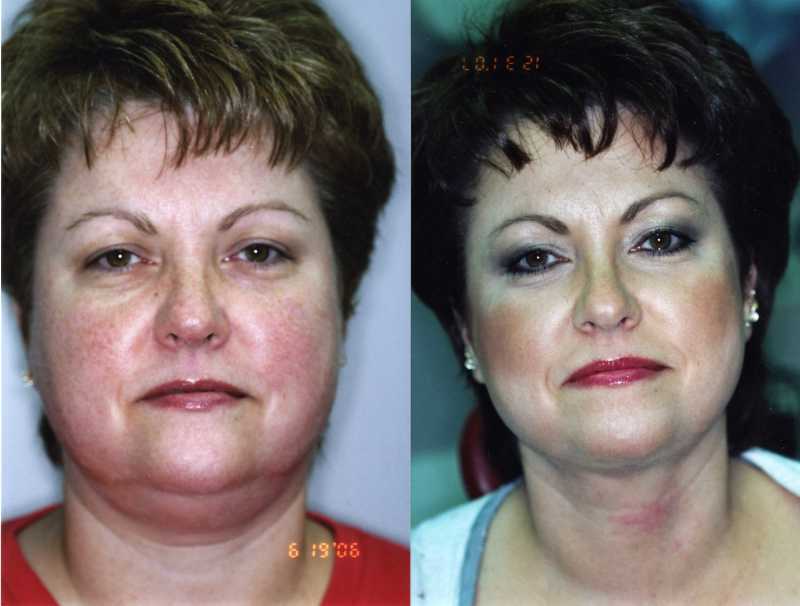 If you are showing early signs of aging, had a previous facelift, or want to improve facial disharmony then consider this option. 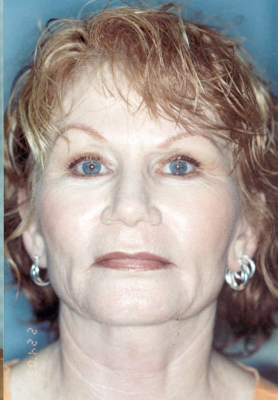 We offer video imaging with our cosmetic facial consultations to discuss your alternatives. 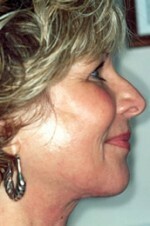 This procedure also includes a Fat Transfer to restore lost volume with your own natural fat. Call for your appointment and additional details. 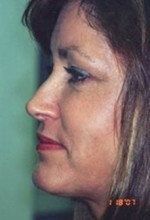 Minimally invasive outpatient procedure with miniimal downtime . "I want to take this opportunity to commend Dr. Michael Lyons and his staff on the outstandingly wonderful experience I enjoyed while recently undergoing a "weekend" face lift at his office. The care, concern, and professionalism shown by both Dr. Lyons and his staff are truly remarkable. 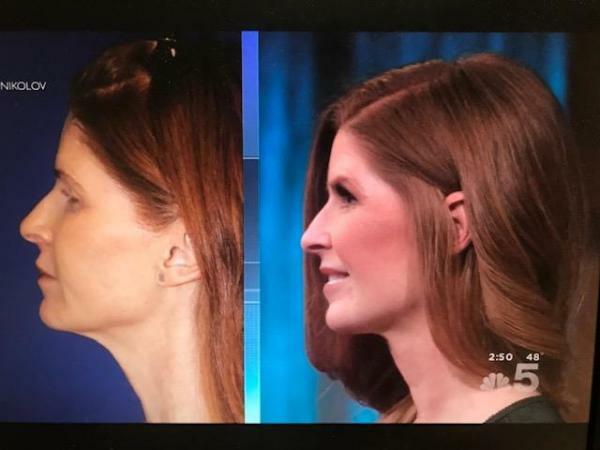 Words cannot express how pleased I am with the results of this recent procedure. Dr. Lyons accomplished everything we had hoped for and more. He is truly an artist!"